* The Walking Dead Season 4: Comic Connections? * Almost Human: Would hacking the MX-43s hack the show? 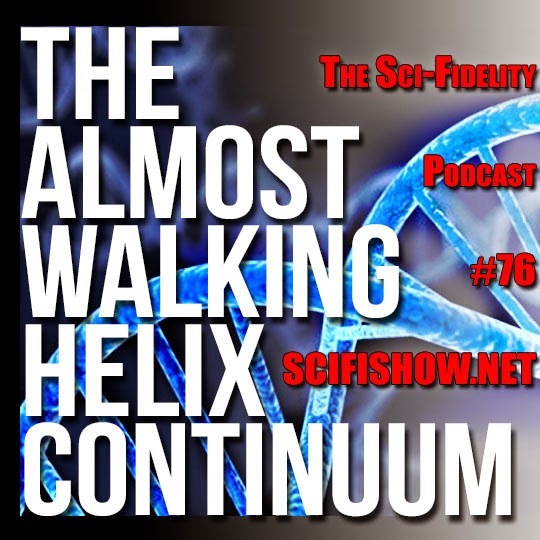 * Helix: Does episode 6 make it worthwhile? * Continuum: Does Season 3 makes Season 2 worth it?